The Sweetwater Wetlands Park was built to restore formally drained swampland so as to improve wastewater outflow from Gainesville. 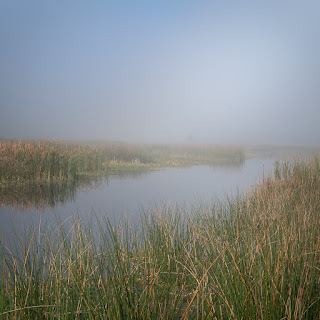 The wetlands naturally remove nutrients and sediment which results in cleaner water to the aquifer. The added bonus is the park provides habitat for a wide variety of wildlife with many species of birds but also alligators, deer, bobcat and even wild horses. It also created a network of trails which enable people to enjoy the natural environment of northern Florida.